New, T.R. & C. Lienhard, 2007. 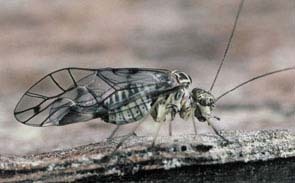 The Psocoptera of tropical South-east Asia, Fauna Malesiana Handbook 6: 290 pp. Brill, Leiden, Boston.